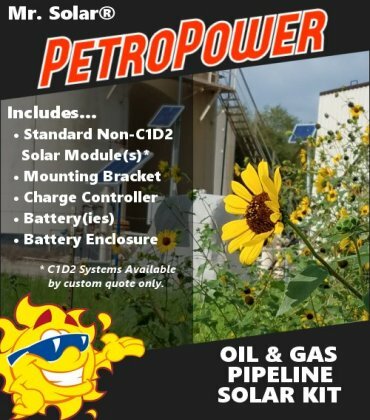 Our OGPK Oil & Gas Pipeline solar power system kits features stamdard. 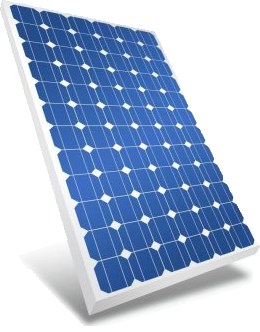 non-C1D2 solar panel modules. And that's exactly what you'll get with our sign lighting systems featuring powerfully bright LED flood light technology, powered exclusively by the sun. And when the sun goes down, your sign lighting system takes over and provides ample lighting that can be easily seen at night. Your signage is important to you in helping to identify and promote your business, both day and night. We can provide you with a solar lighting system that will meet your needs and ensure that your sign will shine brightly in the night. Browse our selection of pre-configured Solar Sign Lighting Kits or Call 888.680.2427 for custom design service. Shop our selection of sign lighting kits which include everything needed to ensure your signage is brightly illuminated at night. Need a custom designed solution? Call us at 888.680.2427 or email sales@mrsolar.com and we'll be happy to assist you. Pre-packaged solar kits for your on- or off-grid project. DIY solar panel kits. Inverters convert DC electricity produced by a solar array into AC current electricity. Charge controllers are used to ensure proper battery charging. Batteries are used to store the DC electricity generated by a solar array for later use. If you own a home or a business and are looking into going solar, you may have realized how complicated it can be to understand exactly what you need to acheive the result you want from your investment in a solar power system for your home or business. Cost is often the primary concern during the earliest phase of the solar journey. What size system do you need? Are there rebates and incentives available? Is your home or business location suitable for producing solar electrity? What should you look for when evaluating solar installers? Those are just a few of the questions that we receive from people just like you seeking to understand how solar works before making the final decision to invest in solar power. We've had a lot of practice responding to the questions you have and we're happy to help with the answers. DIY entusiasts will appreciate our selection of pre-designed, pre-packaged solar power system kits. Not sure which one? No problem, we can help you choose or we can design one for your specific needs and ship it to you fast. If you're not sure of your power requirements, we'll be glad to help with that as well. Learn more HERE. 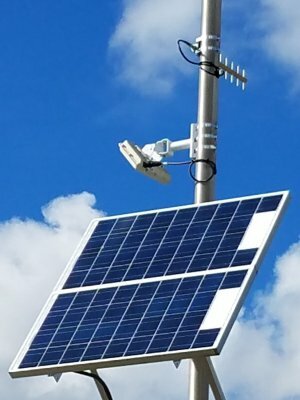 MrSolar.com is your source for high-quality residential, commercial, and industrial off-grid and grid-tied solar power systems and solar panels for your home or business, including all balance-of-system components. Save time looking for answers and trying to solve the mystery of solar power. Call us now at 888.682.2427 and we'll get you up and running fast, grateful for the opportunity to serve you.